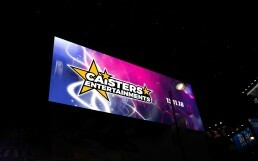 Caisters Entertainments is an agency with a large range of acts to suit any size venue. This includes; Weddings, Birthday parties, Hen nights, Anniversaries, Christmas celebrations and more. 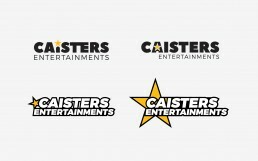 I was approached to create a starry logo, together with Guided Website Design (guidedwebsitedesign.com), who provided a website.